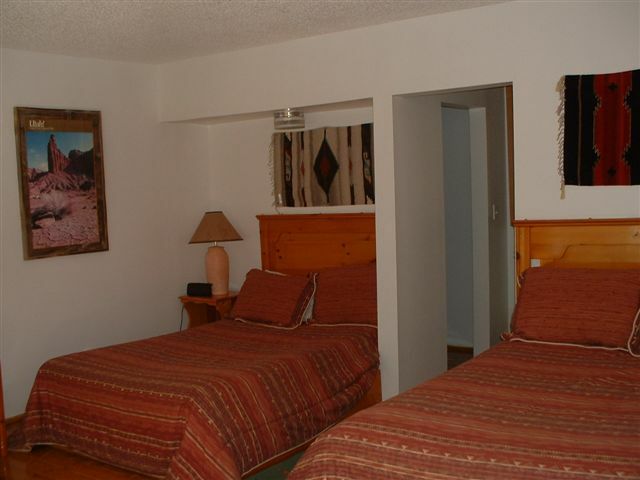 Our Motel rooms are large, quiet and sunny, with hand-made furniture and Southwestern decorations. 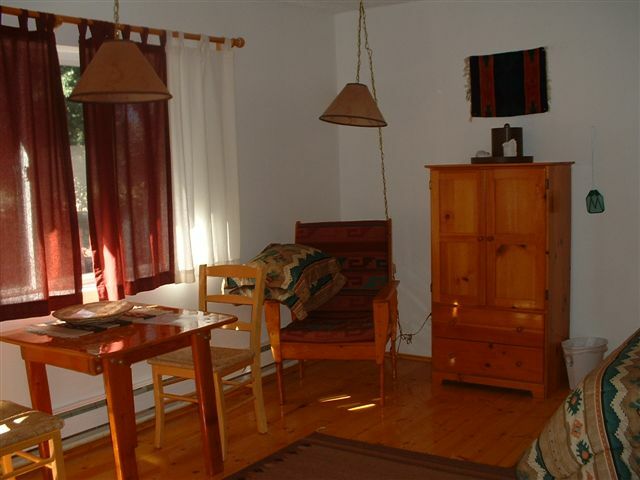 Enjoy our jacuzzi, dish TV, refrigerator, coffee maker, free wifi, and phones. Also, we have the best restaurant in the Capitol Reef area. 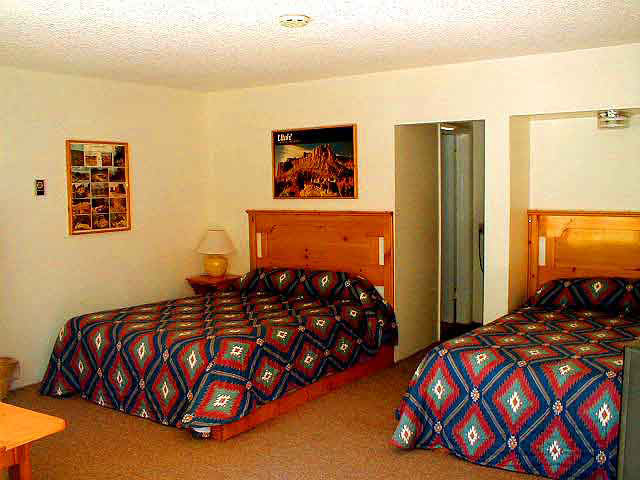 Most rooms have two large beds.